Business Coaching - Abundant Living, Inc.
Business Coaching is a collaborative process that begins with identifying the strengths of your business and progresses to working with the unique challenges and opportunities you face in developing, implementing and managing results-oriented action plans. Debbie will champion you as you take the necessary steps to accomplish your business goals. 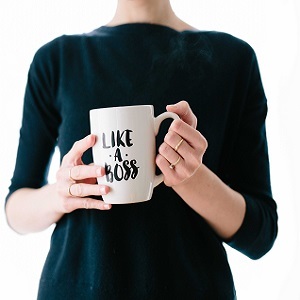 It can be challenging when creating a supportive environment in which to grow and nurture your company, but the business coaching experience will soon have you feeling refocused, re-energized and empowered! Click Here To Contact Your Business Coach Today!